Our fitted bedrooms are designed to be tailoyed around you. We pride ourselves in being able to deliver a variety of styles and finishes. All of our furniture is available in ANY finish, giving us the ability to meet your exact requirements. Over 25 years we have perfected our process from start to finish. We will not only design your dream bedroom around you, but will also make sure you get the maxmimum potential out of your space. 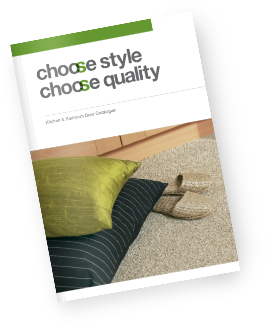 See our latest designs in our new brochure and arrange a no-obligation design consultation. Also book a free, no-obligation design consultation simply by ticking this box.